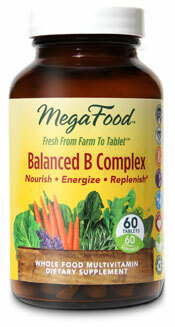 Balanced B Complex by MegaFoods is a great choice to fortify and enhance your busy lifestyle. Vitamin B is an essential nutrient in promoting energy and health of the nervous system, maintaining healthy blood vessels and supporting balanced hormone metabolism. 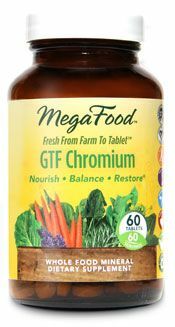 Plant based Vegan Formula. Easy to digest and no after taste. 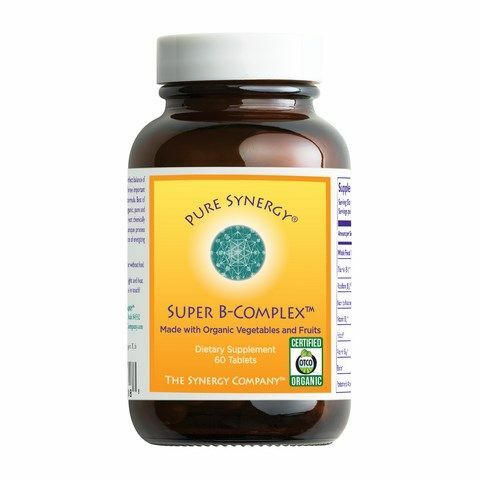 Question: I was told that a vitamin b complex may help my migraines? I am a vegan and would like to know more about this product. A: Vitamin B is an essential nutrient and plays a vital role in converting our food into fuel for increased energy and supporting overall health. Several studies suggests that people who get migraines may reduce the frequency by using a B Complex including riboflavin (Vitamin B2). Eating a well balanced diet including Vitamin B rich foods such as, eggs, leafy greens, fish, meat, nuts, whole cereals and liver may be enough for some but not others. 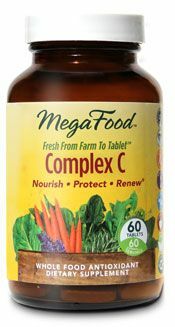 MegaFood Balanced B Complex is not synthetic or genetically modified but formulated from FoodState Nutrients from fresh and local foods. 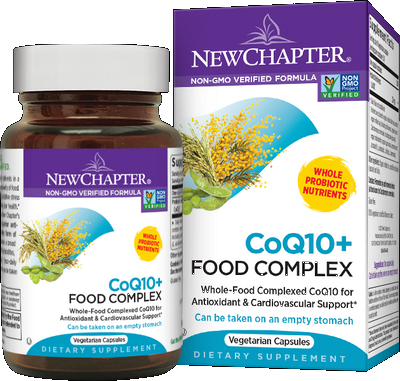 This product is certified by Vegan Action and certified Non-GMO. 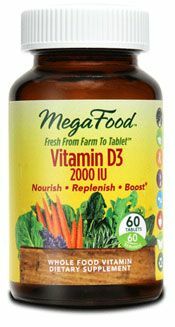 A 2009 studied 52 migraine sufferers used a combination of B6, B12 and Folic for 6 months and found less severe migraine attacks and fewer attacks. Research is promising and will continue to provide more insight into Vitamin B as an alternative for some suffering from migraine headaches.